NIA CHARLESTOWN NEVIS (November 21, 2016) — “You won’t be able to sell yourselves unless you make yourselves available.” That’s the advice Devon Liburd, Director of Sales and Marketing, Nevis Tourism Authority (NTA) gave tourism stakeholders on Nevis, ahead of a visit from the Prinsendam, with 835 cruise passengers. The vessel is part of the Holland American Line and is expected to arrive, on November 23 at 8 a.m. and depart at 5 p.m., for its first and only scheduled call to Nevis for the season. “I just want to continue to appeal to our stakeholders in the industry, our taxi drivers especially, our gift shop operators, our restaurateurs to make use of the opportunity and make themselves available to our passengers. “They will be moving around and you won’t be able to sell yourself unless you make yourselves available to these persons and I just want to encourage you and to encourage our people to be welcoming to our visitors. We know how important tourism is to our industry and they should just continue to be the hospitable people who we normally are,” Liburd said. 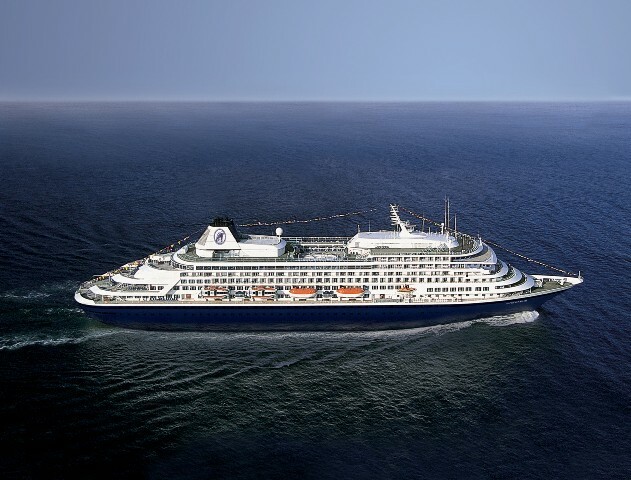 He noted that, based on the schedule for the cruise season, the Prinsendam is the biggest cruise ship that will be calling on the island with the capacity of 200 more passengers than the Azamara Quest which carries 686 passengers. The season will see a total of 48 scheduled cruise calls but does not include additional calls that would likely be made. The total capacity, according to the schedule for the 2016/17 cruise season is 9,222 passengers, a marked increase of almost 3,000 visitors over last season’s calls. 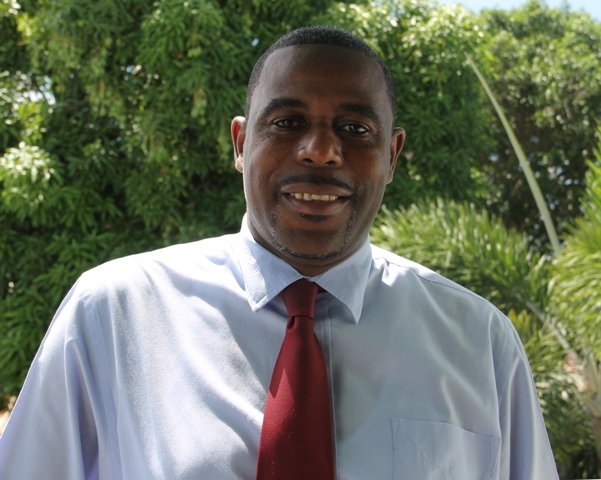 Liburd attributes the increase to the number of large ships which the NTA will welcome to Nevis over the next six months. The first call was made on November 06. So far, Azamara Quest has made two calls with a third planned for November 25. An unscheduled call was also made by Sea Dream. The Sagitta, a smaller cruise line which carries 24 passengers, visits Nevis weekly. Liburd said though they welcome increased cruise visits, the more persons that Nevis welcomes is what makes the difference. “What we are more interested in is increasing the capacity. It means that because we have an increased number of persons, our taxi operators will have the potential to service more people. Our retail outlets, gift shops and of course our restaurants can serve more people. “So that is how we look at it. Having an increase in the number of persons here, generates more business and opportunities for our people,” he said.